Advance Concert Tickets may be ordered at $8/person or $18/family (taxes may apply). 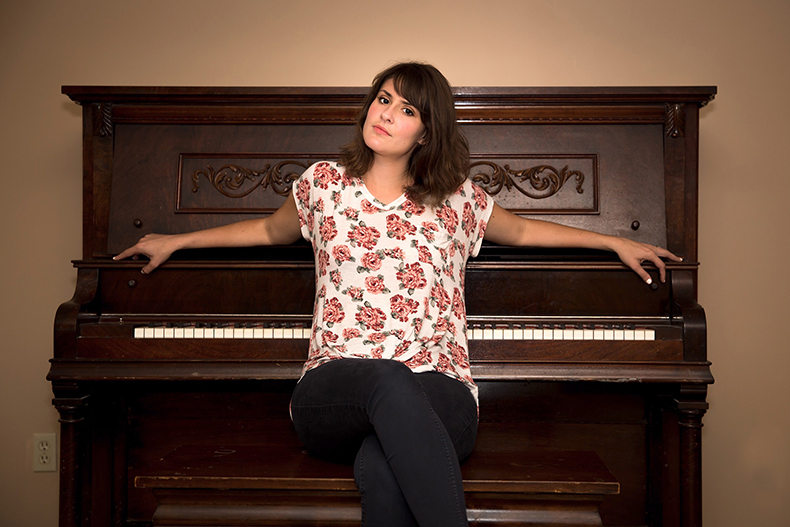 Elizabeth Anne Mall, singer-songwriter from Morganville, Kansas, graduate of Clay Center Community High School, and College of the Ozarks graduate in Music Ministry, has been working with Los Angeles producer Rob Chiarelli on his Street Lamp Records label while living in northern California. 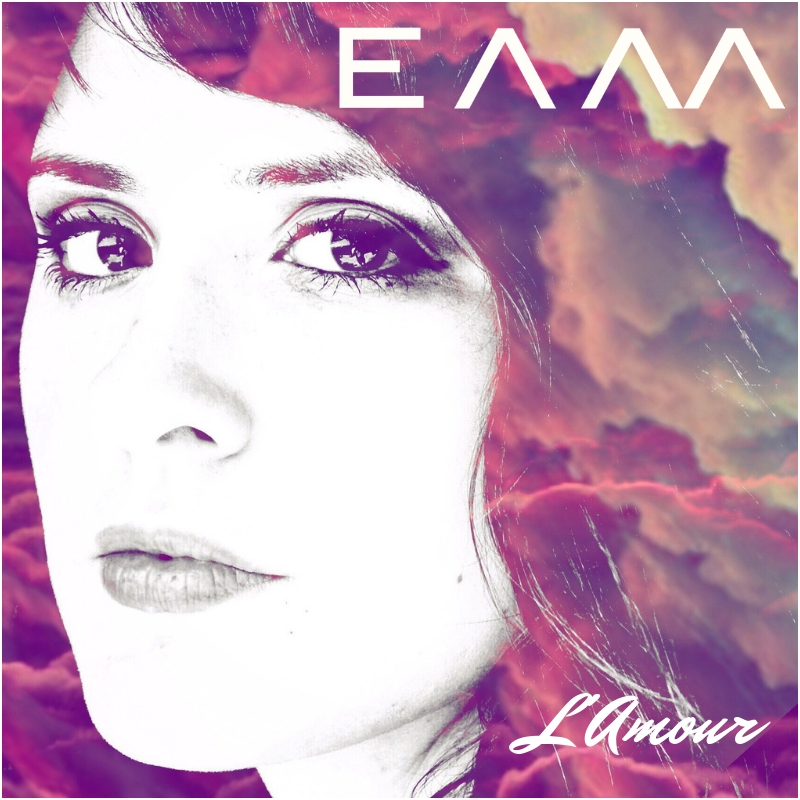 Dec. 8 her 3rd album "L'amour" with the label was released on all digital music sources. 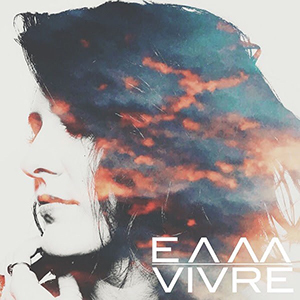 Street Lamp Records has been marketing her original songs for three years, and has placed one from her 3rd album "Vivre" with the Swedish company Tetra Pak. Tetra Pak has factories in many countries and manufactures containers for foods. The song chosen by Tetra Pak is "A Little Hope," and it fits the company's products, which are used to contain foods and drinks in areas where food storage is difficult. Elizabeth Anne Mall is also starting a Masters Degree program at Biola University in Christian Apologetics. She was awarded a scholarship, based on an essay written about her using original music to address the issue of why God allows evil in the world. 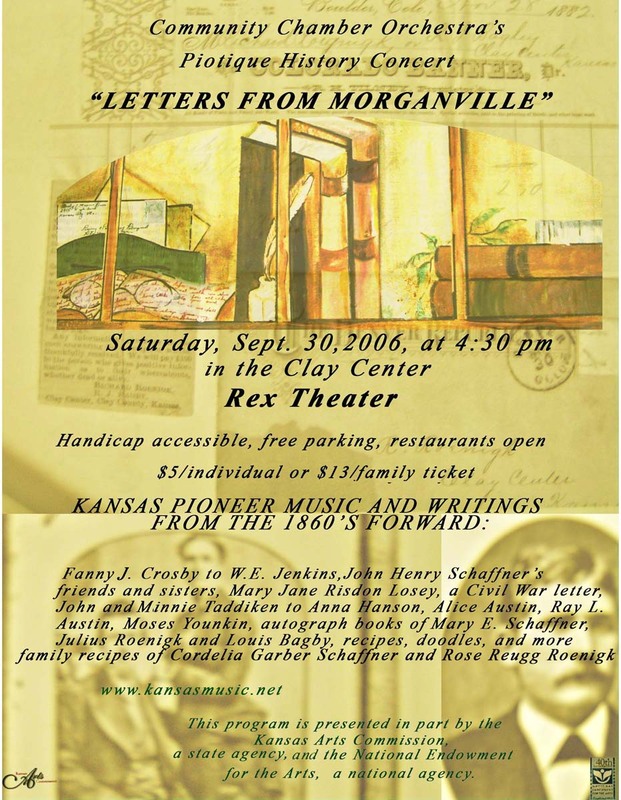 A link to her application was song "The Eye of the Storm," written for a College of the Ozarks senior project CD entitled "A Beautiful War." It's subtitle is "Haley's Song," because it was a tribute to a young girl who was murdered in Springfield, Missouri, during that time period. From Old French vivre, from Latin vivere, present active infinitive of vivo. In her sophomore project, Elizabeth Anne Mall returns to her roots as a classically trained cellist and pianist, while holding true to her pop sensibilities. Ballads like "A Little Hope", "Let Me In" and "Heroes" showcase Mall's vulnerable voice as she delivers lyrics of love, loss and hope, while "You Make Me Happy" shows her versatility in a more upbeat, indie/pop setting. The opening track “Take Me Away” is a poetic ballad with a quiet energy that characterizes the whole EP. 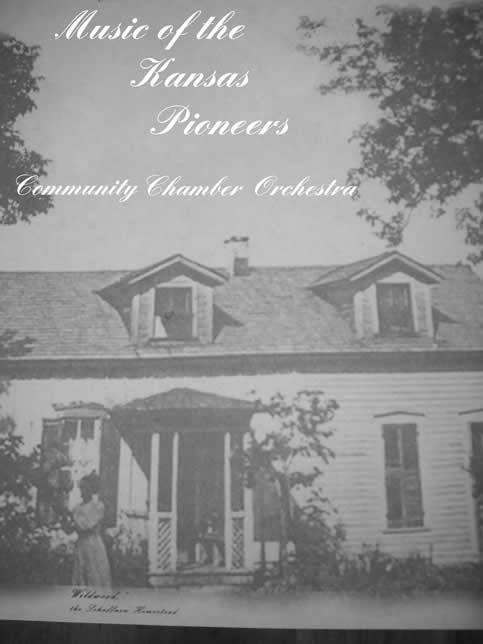 CD's of the Kansas History Concerts are available, and they may be ordered for $16 each, including postage and handling (taxes may apply) All checks or money orders should be made out to the Community Chamber Orchestra. See additional CDs for purchase below. Click on the pictures below to view actual size.